A great pick for pregnant women and lactating mothers, this comfort body pillow is designed in the apt length and size. 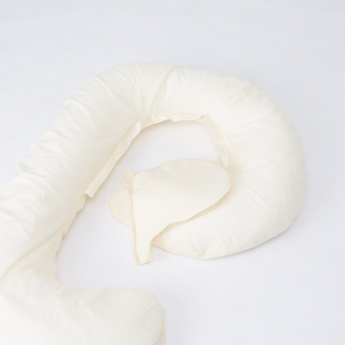 This pillow aids breastfeeding as it provides excellent back support. 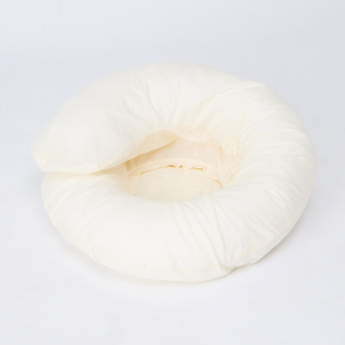 Designed with removable inserts, this pillow is easy to maintain.